As we head into 2019, the job market continues to look bright, with a record 7.1 million open positions across the U.S. While employers are eager to fill those jobs, hiring top talent is only half the battle. The other half is retaining that talent. 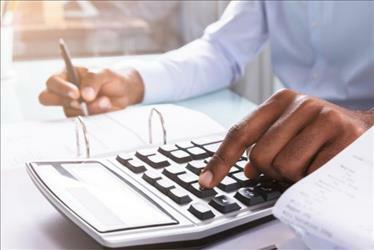 According to a report from Salary.com, U.S. employee turnover reached an all-time high of 19.3% in 2018, up a full percentage from 2017. This is due in part to the tight labor market, where employees have more options to jump ship for seemingly greener pastures. At the same time, Millennials – often viewed as the most fickle generation – comprise the largest segment of the workplace. As a 2018 Deloitte survey unveiled, 43% of Millennials plan to quit their current job within two years and just 28% plan to stay in their current role at least five years. These statistics are not good news for employers who are seeking to hire long-tenured, committed employees. 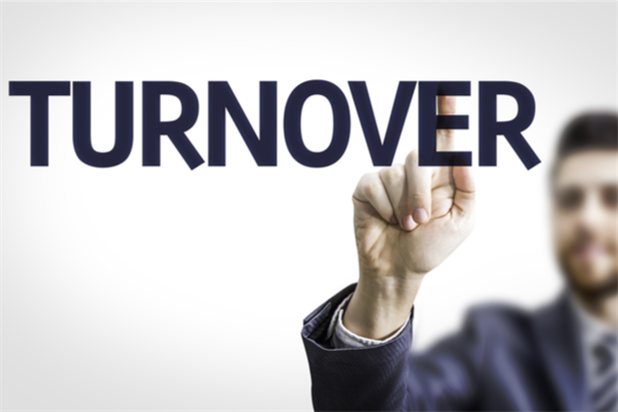 While staff turnover can negatively impact company morale, it also comes with high costs. The Center for American Progress estimates that the cost of replacing an employee can range from 16% to 213% of the former employee’s salary, taking into account time and resources spent hiring and onboarding a replacement, as well as productivity lost along the way. Determine how many employees left your company over the course of a year. Add the beginning and ending numbers of employees and divide that sum by 2. Divide the number of employees who left by the resulting number in step 2. Multiple the number from step 3 by 100 and you’ll get your annual turnover rate. For example, if 10 of 100 employees left your company in 2018, your annual turnover rate would be 10.5%. Hire the right candidate: A Harvard Business Review study shows that 80% of employee turnover is due to poor hiring decisions. Therefore, HR personnel should go the extra mile to ensure their new hires fit well with their company, both from a professional and cultural standpoint. Even though the candidate may have the right skill set, he or she won’t last long at your organization if they don’t exude your core company values and mesh well with their future colleagues. Once you find that unicorn, implement a smooth onboarding process to set the relationship off on the right foot. Establish a thriving work culture: Create an environment that makes employees want to come to work. In other words, don’t be afraid to make work fun. Host social events like team breakfasts or happy hours, celebrate birthdays, offer monthly fitness classes, and stock your office kitchen with plenty of snacks. These perks can go a long way keeping staff happy, motivated, and healthy, too. Emphasize engagement: No matter how exciting your work culture may be, your employees will take their skills elsewhere if they don’t feel engaged and connected. Offer opportunities for staff to continue their professional and personal development, and provide real-time performance feedback. Encourage weekly or monthly 1:1 meetings between employees and managers, where transparency and honesty are of utmost importance. Similarly, hold “stay interviews” with current employees to determine why they choose to remain with your organization. The insight gleaned here will help you create a better, more engaging workplace for all. Strike a balance: According to a recent survey, 73% of employees say flexible work arrangements increased their job satisfaction. Allow employees to find a healthy balance between work and home life. Give them the options to work from home when needed and set their own schedules (as appropriate, of course). A growing number of companies now offer unlimited Paid Time Off (PTO), which is an excellent way to prevent burnout that will send your staff for the hills. Recognize your employees: It is human nature to want to feel valued and appreciated, so it is no surprise that lack of recognition is the top reason employees quit their jobs. Offer formal and informal recognition programs, rewarding employees for hitting sales goals, or going above and beyond the call of duty. Even a simple email or social media shout-out go a long way. For some ideas on how your personnel would like to be recognized, ask them in an anonymous survey for first-hand input. 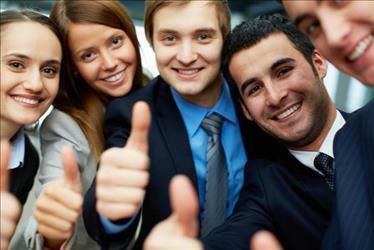 With the job market more competitive than ever, finding the right hire and retaining that talent are equally crucial. Determine how you can apply these best practices and strategies to make your workplace more engaging and rewarding – proving to employees that the grass may not really be greener on the other side.